Do you find that you are forever searching for the coordinating products when making your projects? Well, I have an easy way to store your coordinating framelits. 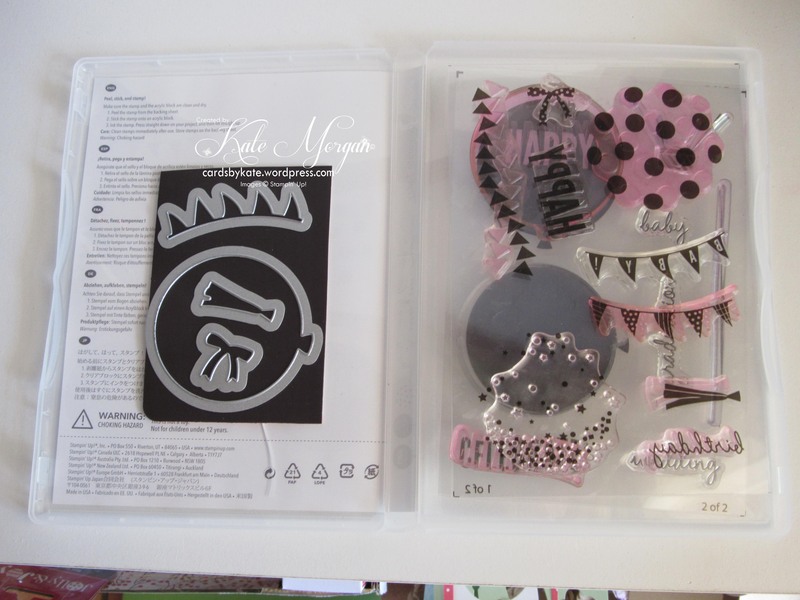 Just get some magnetic sheet and adhere it inside the cover of your stamp set. You will always have your dies and stamps together!!!! The Occasions Catalogue & Sale-a-bration brochure sale begins on 6th January! All Catalogues, Clearance Rack & Weekly Deals are available here! They are full of amazing new products and wonderful inspiration. It is a must have for anyone interested in Ink, Paper and Stamps! Previous postWho’s turning 94 today?